SD series single phase generating and welding dual use sets will be the best to be driven by an internal combustion engine. They can be used as mobile ar stable power supply unit which is suitable for using in towns, countrysides, boats, workshop for lighting or welding purpose. 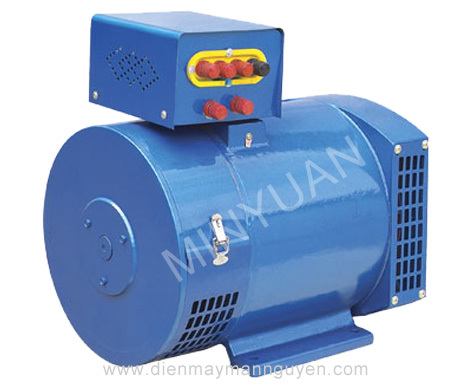 This series alternators/generators can serve as lighting or as welding individually, further more, they can serve both as welding and as illumination simultaneously. SDC series three-phase generating and welding dual use sets will be the best to be driven by an internal combution engine. They can be used as mobile stable power supply unit which is suitable for using in town, countrysides, boats, workshop for lighting or welding purpose. 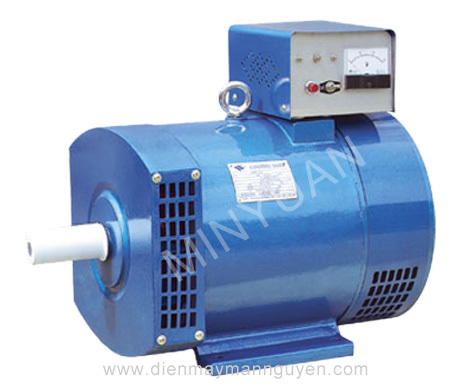 This series alternators/generators can serve as lighting or as weiding individually, further more, they can serve both as welding and as illumination simuttaneously.